This template clearly shows allocation to each workstream and aligns it to project plans and activities. 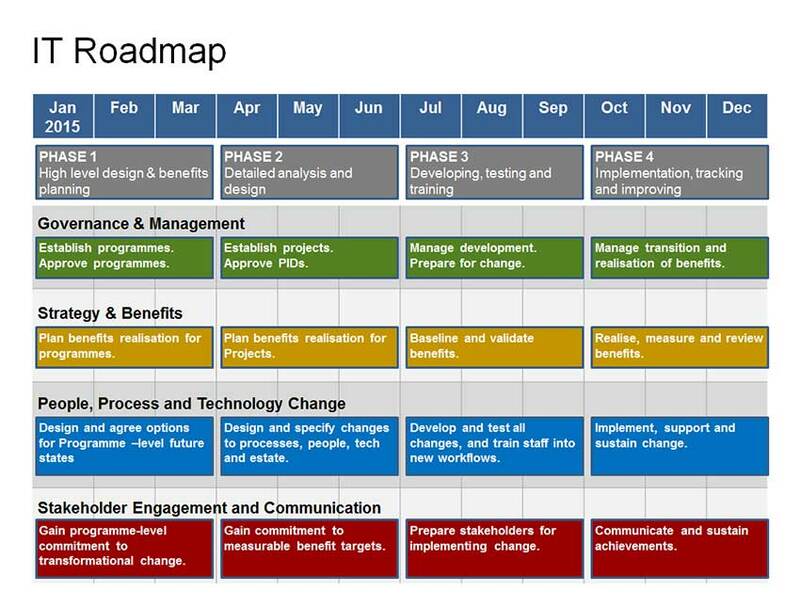 Project Resources & Budget Roadmap since 2008. The ultimate 1 side Supplier Procurement Tender management tool. This Timeline Template helps clearly plan and manage each phase of Supplier Procurement.